Have you ever been wronged by a website? Have you ever wanted to sue it? Before you rush to hire a lawyer, you may wanna check up on federal law first. Back in 1996, Congress didn’t know much about the Internet. But Republicans and Democrats did at least understand that it was important, and that too many lawsuits against websites could mess it up for everyone. That’s why Congress enacted the Communications Decency Act. Section 230 of the law shields websites from liability for the content that users to the platforms. It’s arguably what led to the development of Facebook, YouTube and other user-generated platforms. So what’s the problem? Is Section 230 under attack? Are the courts paving the way for more website lawsuits? 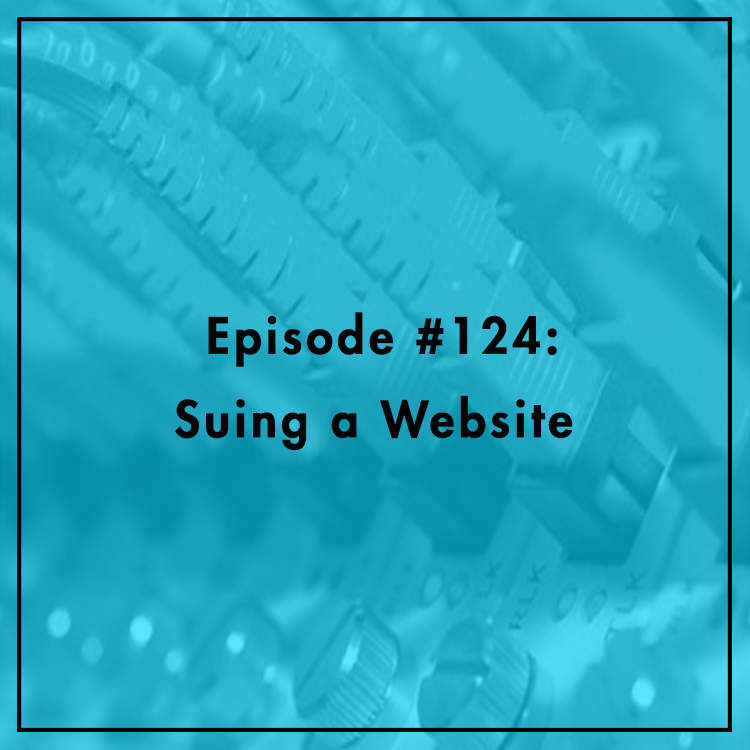 Cathy Gellis, a cyber lawyer and tech policy expert, joins the show to discuss.